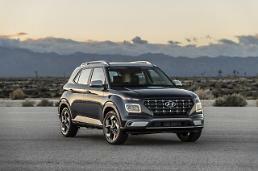 SEOUL -- Hyundai Motor plans to set up a driving academy center in South Korea next year in an effort to provide consumers with opportunities to experience auto racing and develop more high-performance vehicles. 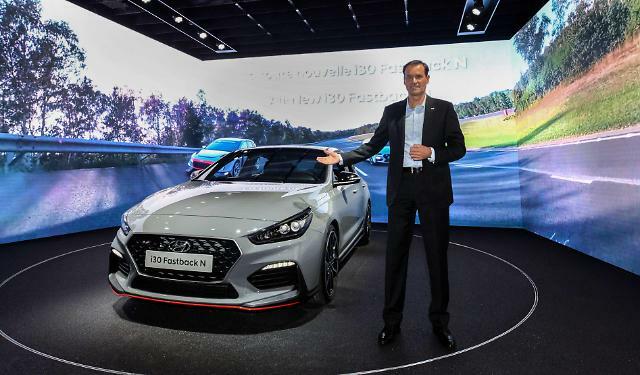 Thomas Schemera, who heads Hyundai's high-performance vehicle development division, told reporters on Friday at the Paris Motor Show that the auto group considers establishing a driving academy. 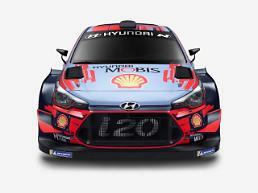 At the driving center, Hyundai plans to put high-performance cars on tracks for driving sessions. Currently, German carmakers -- BMW and Mercedes Benz -- provide their auto racing experience, allowing South Korean clients to test various types of cars on racing and off-road tracks. Hyundai launched its high-performance N brand in 2015 to compete with other high-performance cars. The company released its i30 N, a hatchback with a 2.0-liter turbo GDI engine, abroad last year and Veloster N, a 250-horsepower hatchback, at home in July.